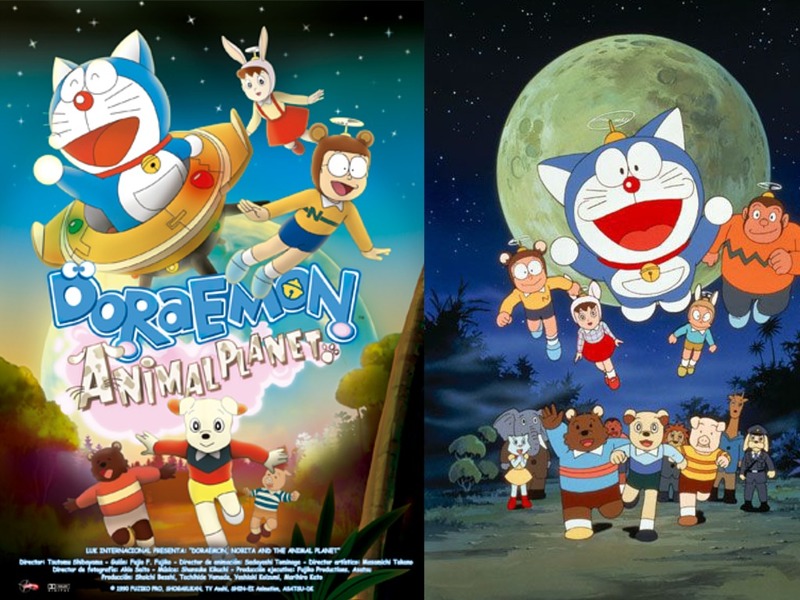 Doraemon: Nobita and the Animal Planet is a feature-length Doraemon film which premiered on March 10, 1990 in Japan. HELLO TECHKID.GA admin, I want to request you something that, I have around 250 episodes of Doraemon and around 300 episodes of Shinchan in Hindi without and watermark and average clarity of video is 480p so I want you to upload these epidoes on your channel and spread the videos. Please contact me on aashitagrawal0@gmail.com and I will give you episodes on a torrent file.